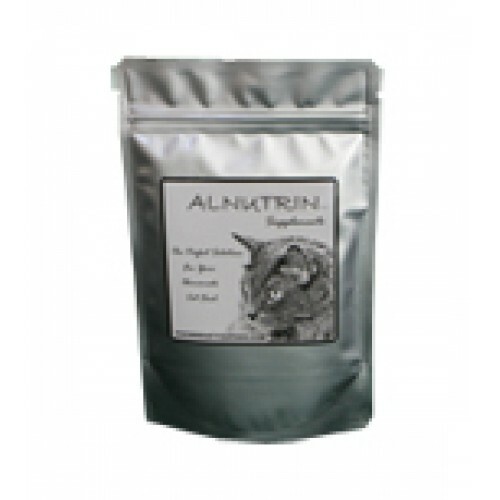 Alnutrin with Calcium (Regular) is sold as a loose powder. An appropriate scale is needed to ensure accurate dosing. This blend should be used according to the directions printed on the label or along with recipes in our Recipe Library. Serving per container Net Weight: 6.4 oz or 180 g Makes approximately 30-40 lb of food depending on the amount of water added.